The BBB Power Pull seperates the crank from the bike’s bottom bracket. Due to the removable cap the pulley can be used on all over-sized spindles. Without the cap the tool can be used on all standard spindles. The BBB tool collection offers a tool for anyone out there. 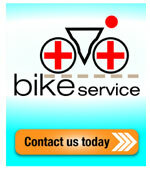 From the experienced bikeshop mech, to riders looking for a tool that will get them through their next ride. A full range of workshop tools as well as a few ultra-strong Profi tools. 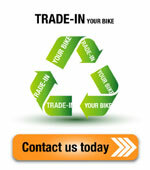 BBB has the perfect tools for almost every job concerning your bike. Whether it’s a professional cable cutter, a torque tool or tire levers, with BBB’s tools you will be able to do it all. Keep wrenching, keep riding. By buying this product you can collect up to 10 loyalty points. Your cart will total 10 points that can be converted into a voucher of € 0.60. 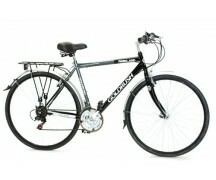 Description: The BBB Power Pull seperates the crank from the bike’s bottom bracket. 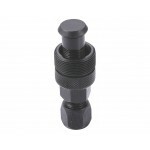 Due to the removable cap the pulley can be used on all over-sized spindles. 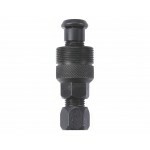 Without the cap the tool can be used on all standard spindles.